The Bride of the Year show is back with a bang and I’m thrilled to be involved again! 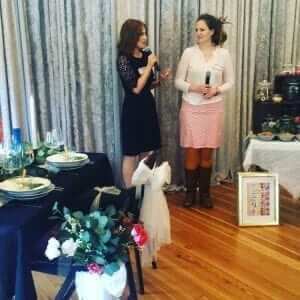 Back for the second time, The I Do School is being hosted by yours truly and I cannot wait! 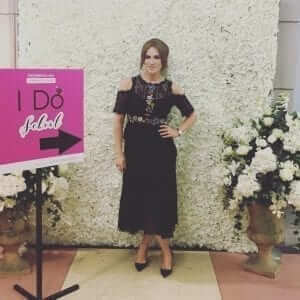 The ‘I Do School’ is where we take some time out to look at the top wedding fashion trends for Brides, Bridesmaids and Mums. I will be bringing you through my favourite 2019/2020 bridal looks as featured on Xpose. Bridal boutiques will include Alice May Bridal, Petticoat Lane Bridal, Smart Brides and My Fair Lady Tullamore. Personal Shopper Extraordinaire Ann from Debenhams will be joining me on stage to talk through bridesmaids, mother of bride and groom and guest wedding wear. Ann is a serious fountain of knowledge! We will feature some beautiful accessories from Jon Richard (I actually got my own wedding jewellery from here!). Plus the first 50 to each show get a GOODIE BAG and wow you should see what’s inside! 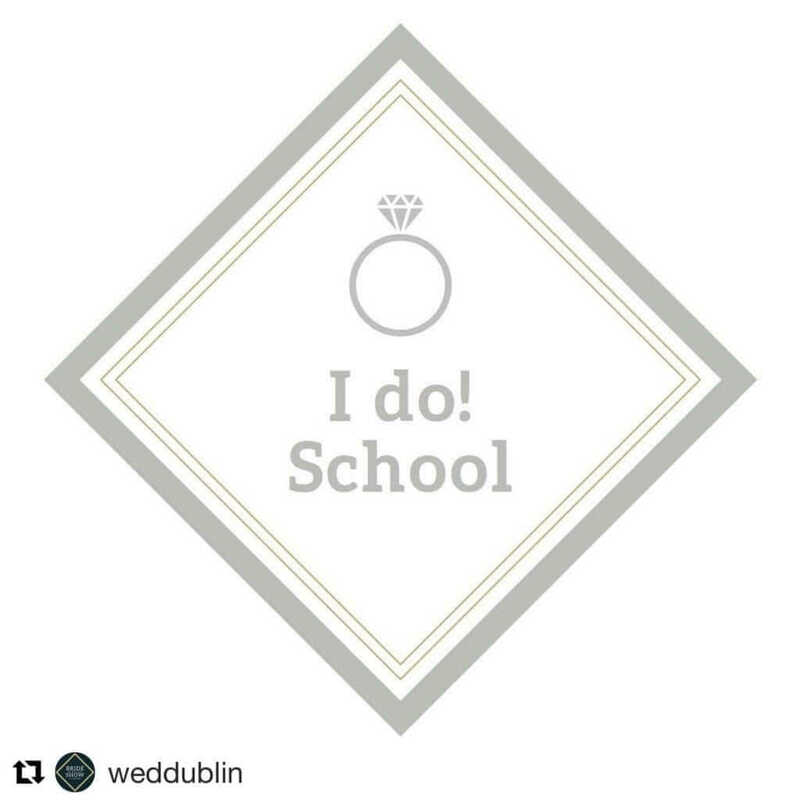 Each bag includes a wrist piece worth €40 and earrings worth €25 as well as Jon Richard’s brand new bridal magazine which will be unveiled at the I Do School! If that wasn’t enough, I will have spot prizes and competitions. Im looking to find out your favourite trend and I’ll be telling you how to enter on the day! The I Do School takes place in the Lansdowne Suite in the Main Hall RDS, just pop upstairs and you’ll see the sign! Get there early to snap up your goodie bags and seat! Limited spaces available. You can make a big day out of it as they will be serving some yummy Afternoon Tea. Take some time out between shows and visiting exhibitors to enjoy some cakes and Prosecco! All of this wedding planning business can be gruelling on your nails! Take some time out to get your nails done at the Nail Bar with 5th Avenue….you may find me knocking around there! A brilliant new addition includes the ‘Something New, Something Blue Village’. You can view timeless pieces by artisan and craft wedding suppliers.